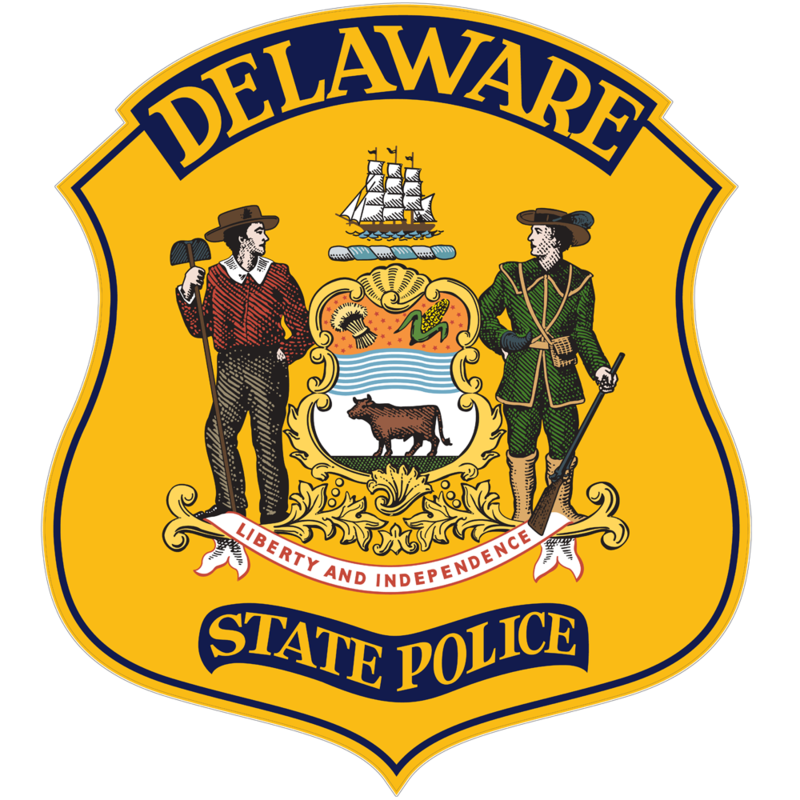 Long Neck, DE- Nathan E. Lewandowski, 26, with a last known address of Millsboro, was arrested by Delaware State Police Detectives Thursday July 7, 2016, after he was extradited back to Delaware from Camden County, New Jersey. Lewandowski was charged with two counts of Theft of a Motor Vehicle stemming from an incident that occurred on June 27, 2016 around 11:15 a.m., in which he stole a golf cart from a victim who was actively playing golf at Baywood Greens, located at 32267 Clubhouse Way, Millsboro. He drove the golf cart off the golf course toward the parking lot where he removed a set of vehicle keys placed in the storage compartment of the golf cart, located the victim’s truck by using the key fob, and then entered the vehicle and drove away. 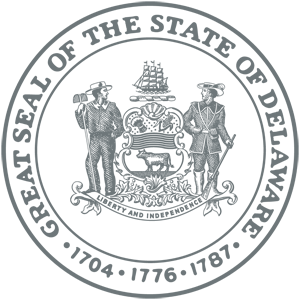 The truck was later located in Camden, New Jersey. He was also charged with Possession of a Deadly Weapon During the Commission of a Felony, Aggravated Menacing, Carrying a Concealed Deadly Weapon, Burglary 2nd, four counts of Theft, and Offensive Touching, from three other separate incidents in and around the Long Neck area that occurred over the course of June. Nathan Lewandowski was arraigned at JP2 and committed to Sussex Correctional Institution on $43,101.00 secured bond. 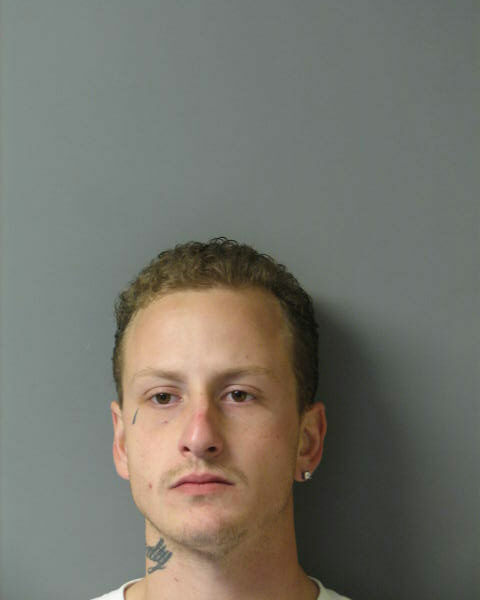 Long Neck, DE- The Delaware State Police are asking the public’s assistance in attempting to locate a Millsboro man wanted for various felonious crimes that were committed in the Long Neck Area. Nathan E. Lewandowski, 26, with a last known address of Millsboro (possibly homeless), is wanted for two counts of Theft of a Motor Vehicle stemming from an incident that occurred on June 27, 2016 around 11:15 a.m., in which he stole a golf cart from a victim who was actively playing golf at Baywood Greens, located at 32267 Clubhouse Way, Millsboro. He drove the golf cart off the golf course toward the parking lot where he removed a set of vehicle keys placed in the storage compartment of the golf cart, located the victim’s truck by using the key fob, and then entered the vehicle and drove away. The truck has since been located in Camden, New Jersey and Lewandowski may still be in that area. Nathan Lewandowski is also wanted for Possession of a Deadly Weapon During the Commission of a Felony, Aggravated Menacing, Carrying a Concealed Deadly Weapon, Burglary 2nd, four counts of Theft, and Offensive Touching, from three other separate incidents in and around the Long Neck area that occurred over the course of June.